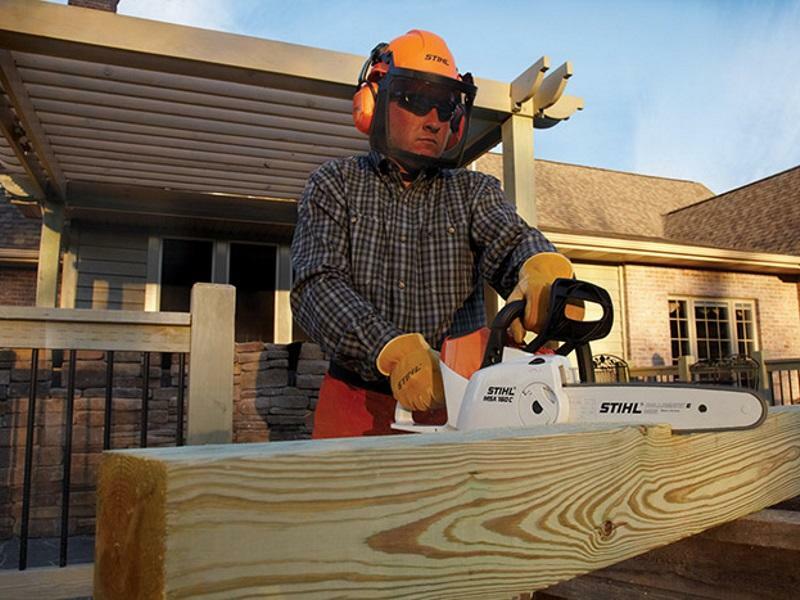 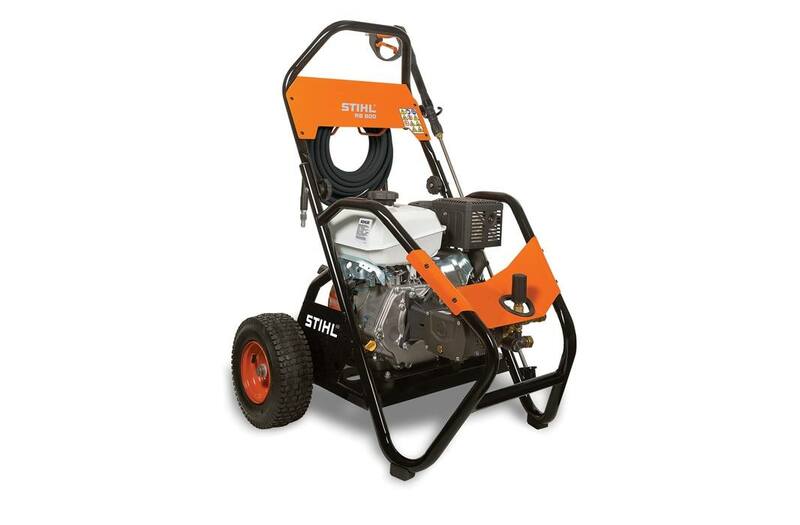 Get reliable and durable performance with STIHL® power equipment from Ed & Matt Equipment in Greenville, RI! 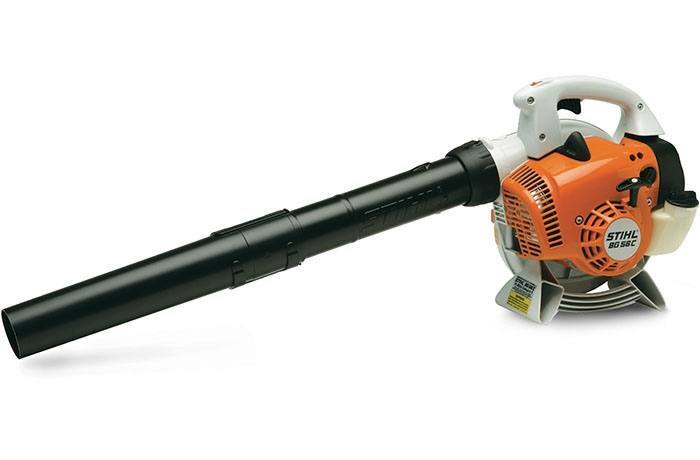 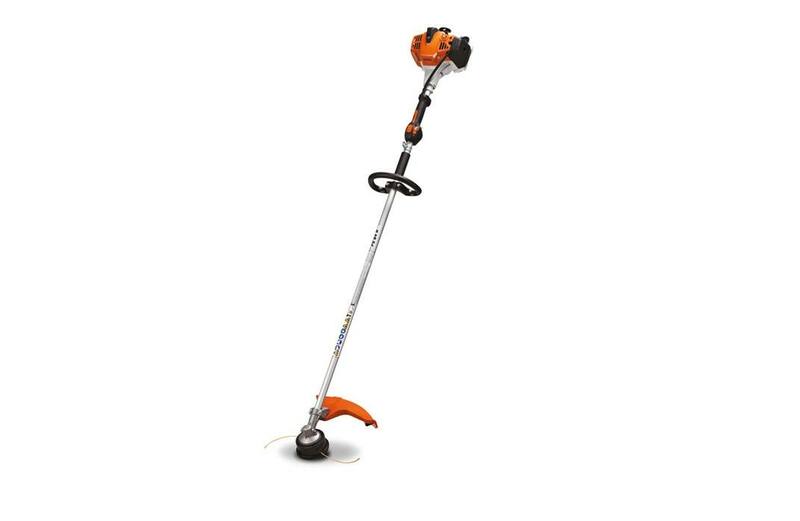 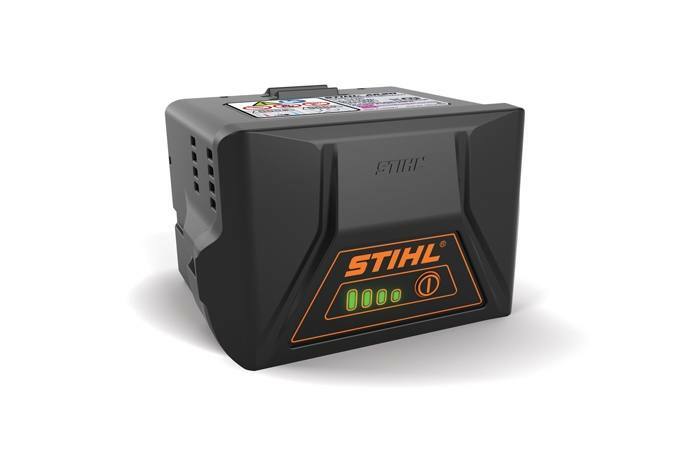 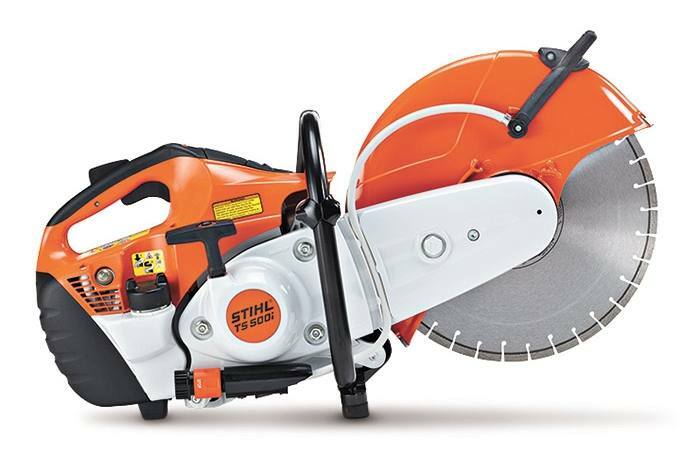 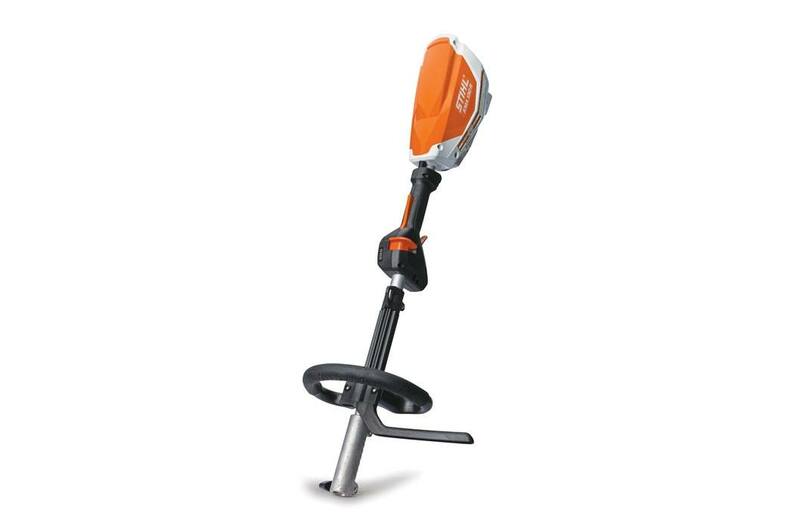 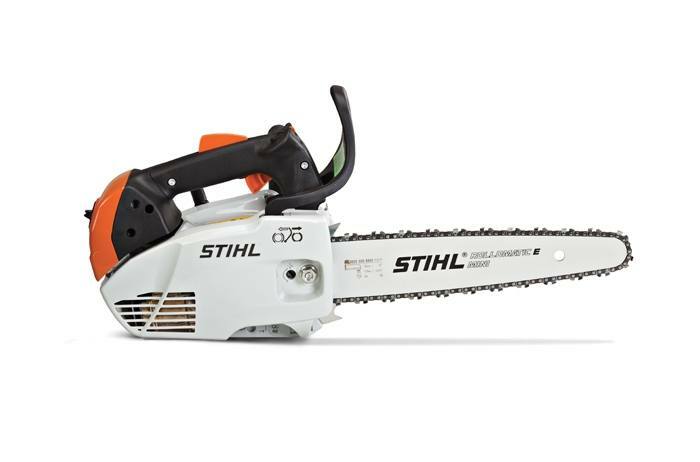 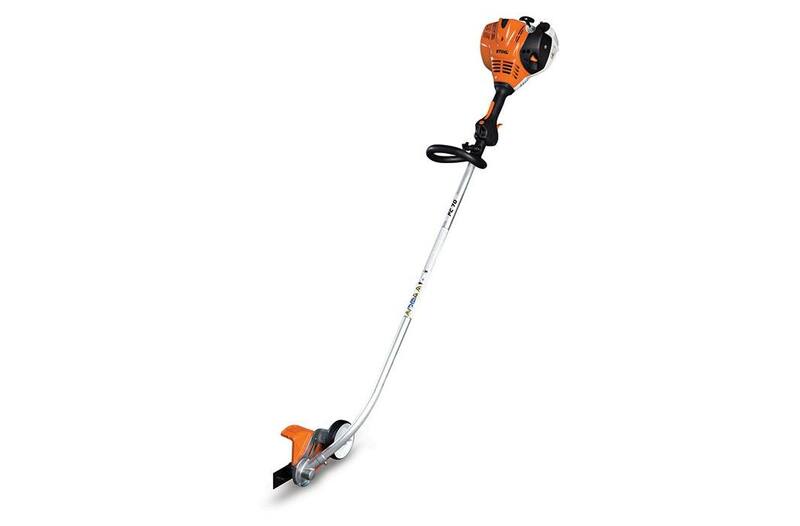 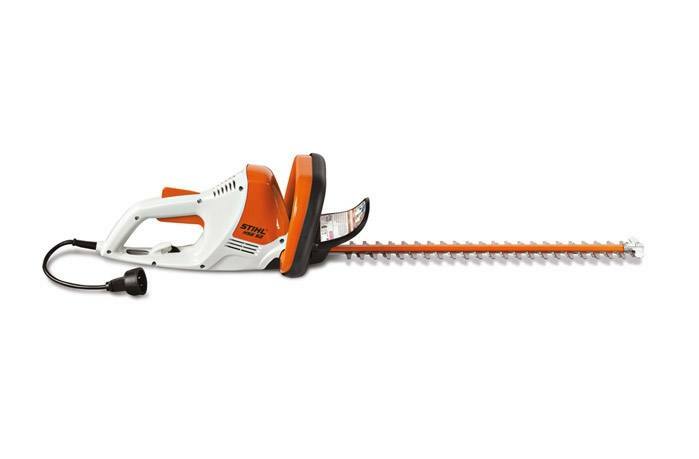 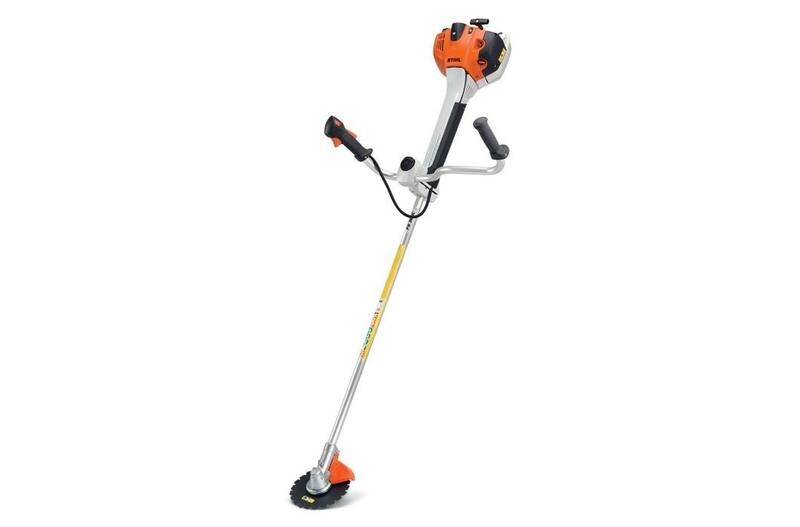 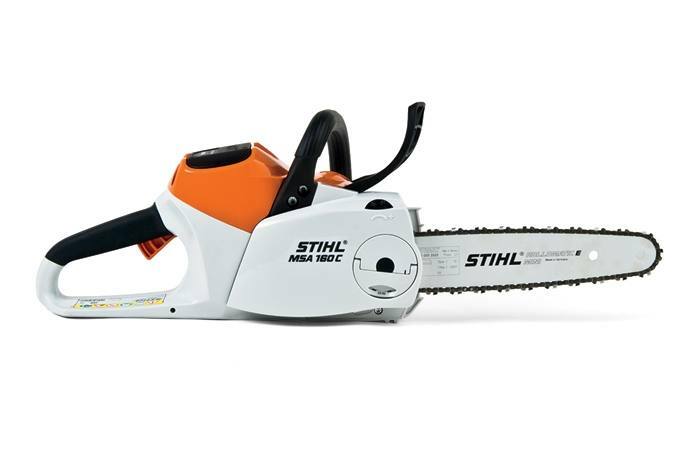 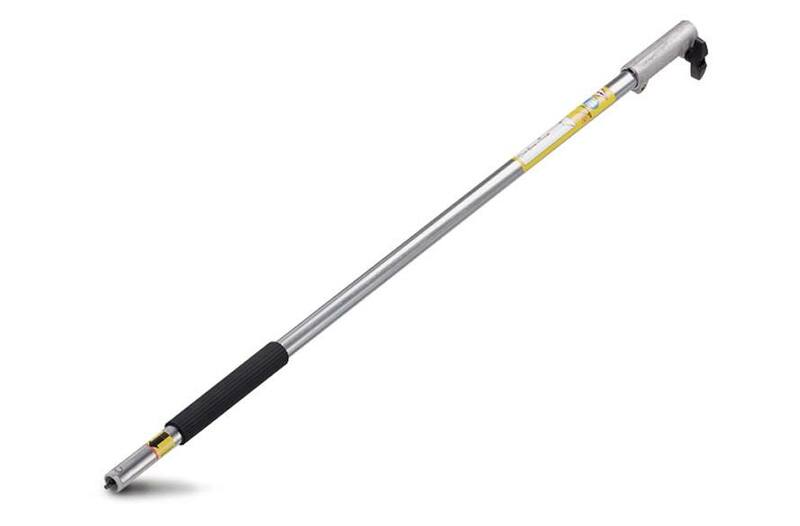 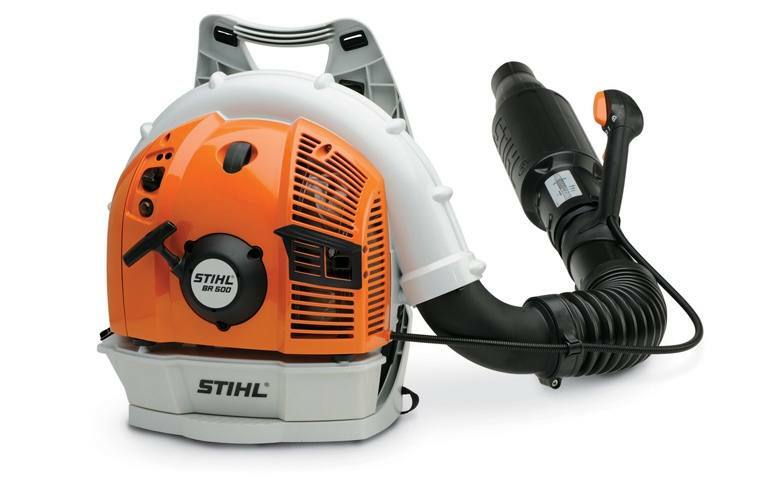 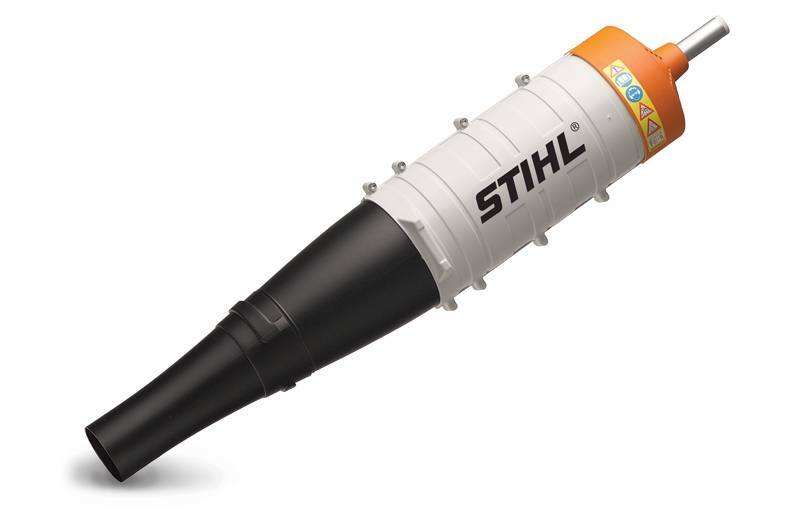 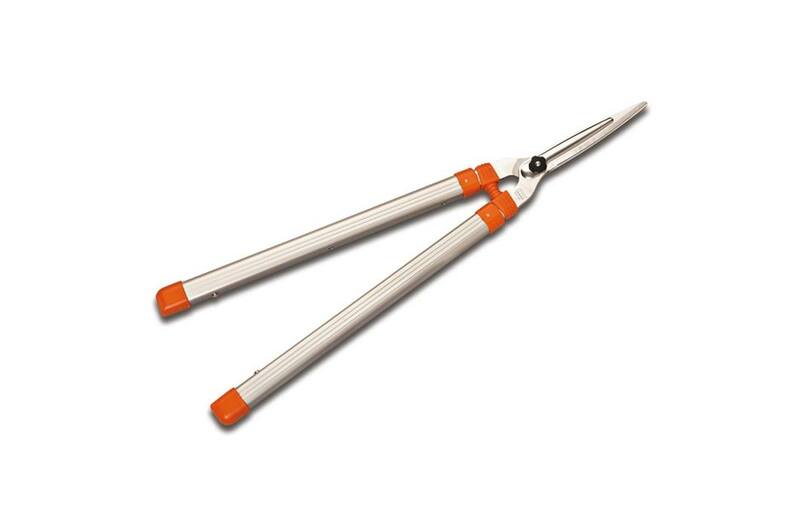 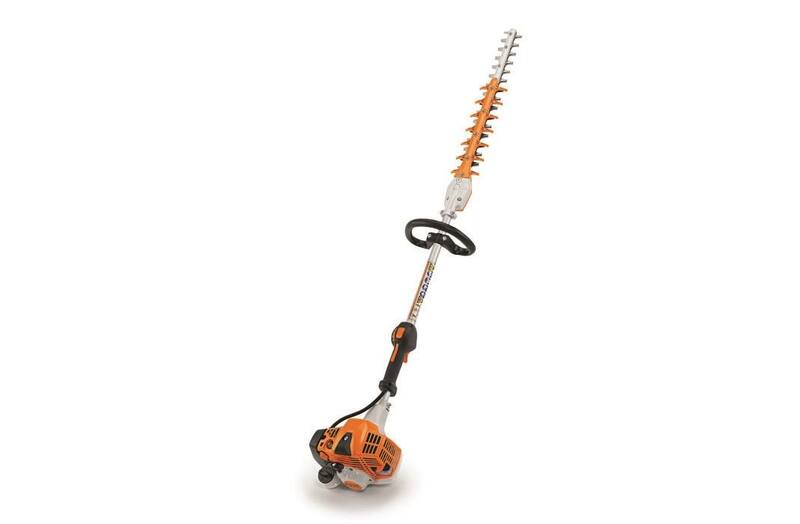 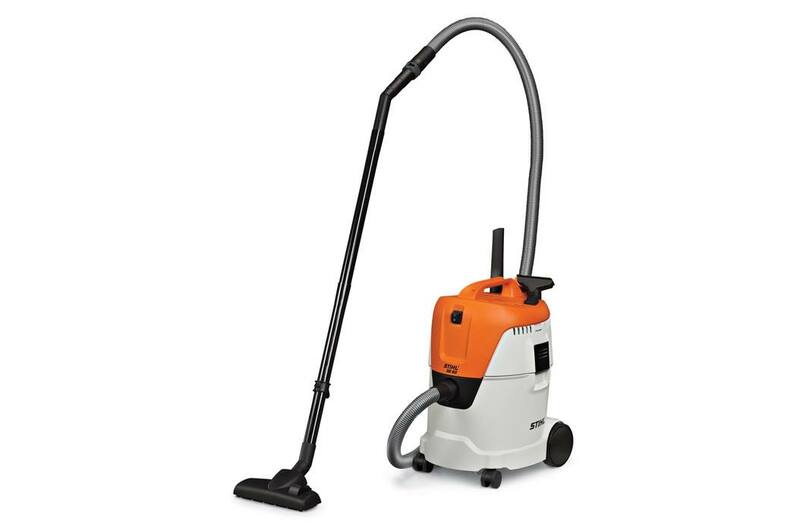 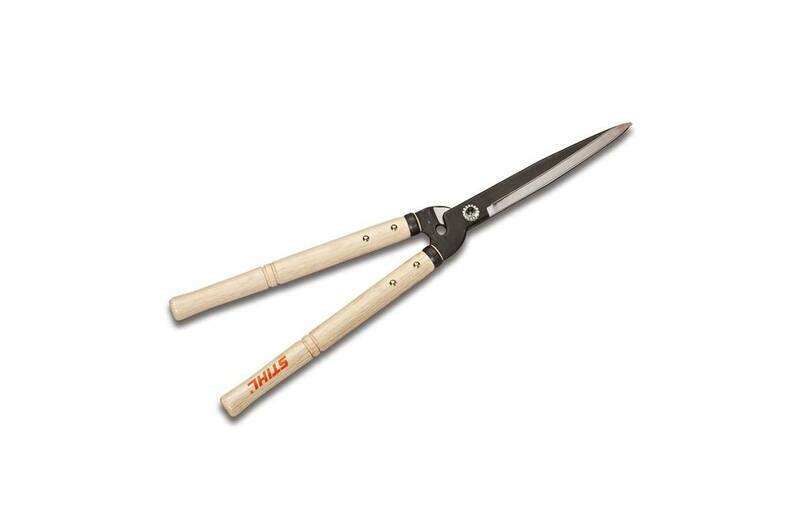 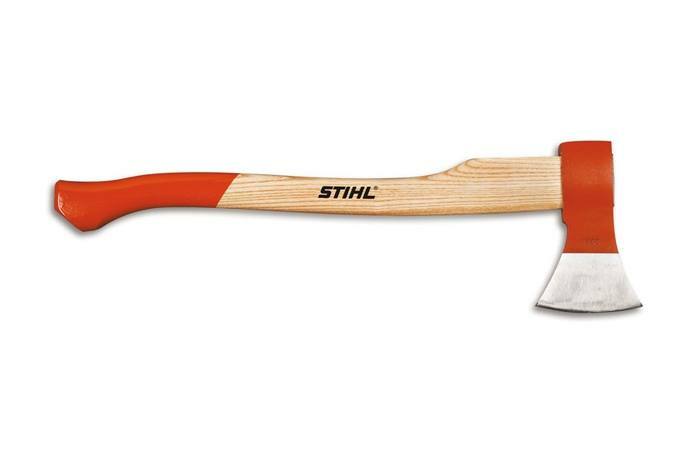 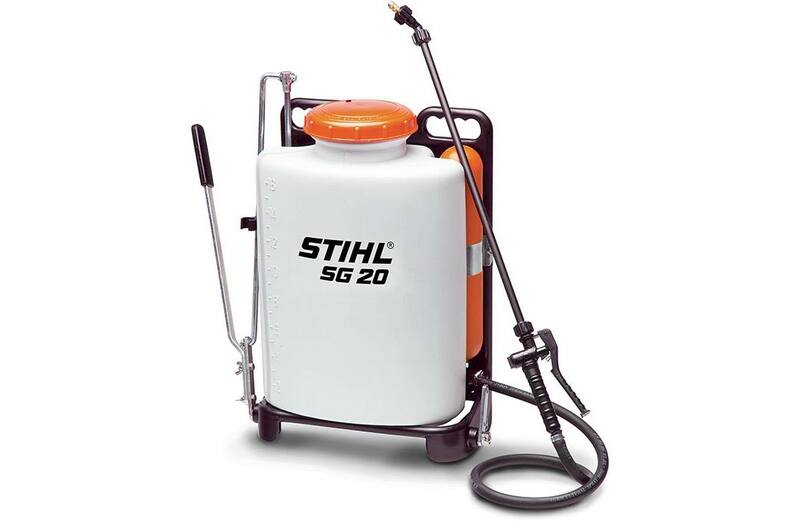 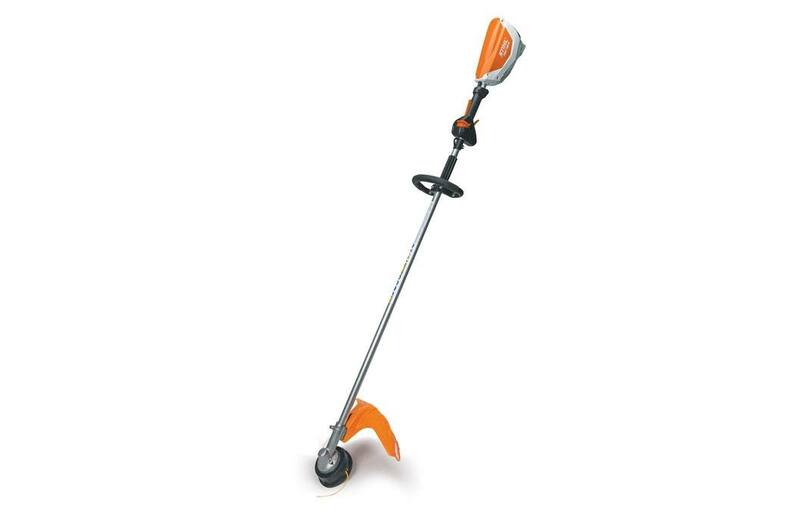 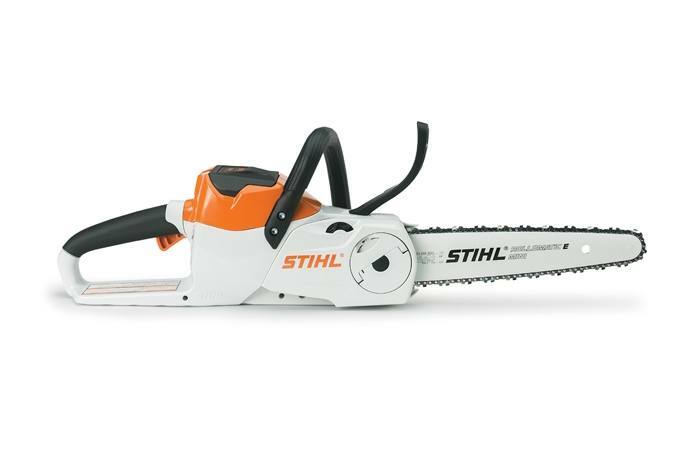 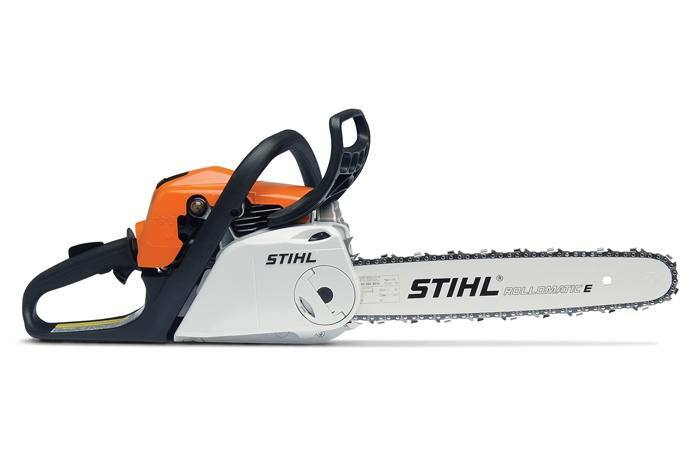 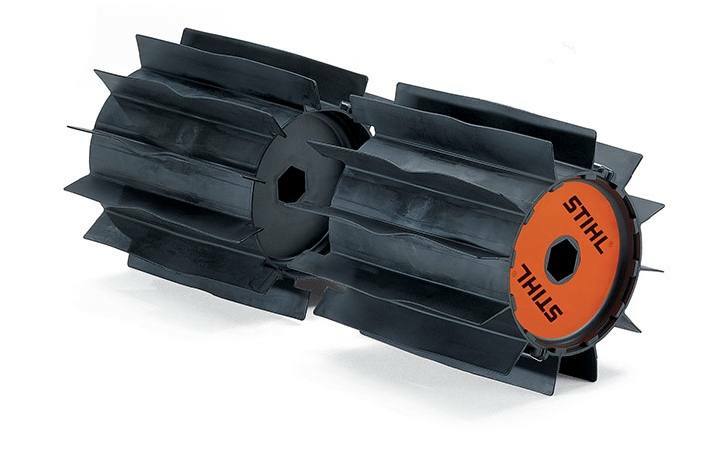 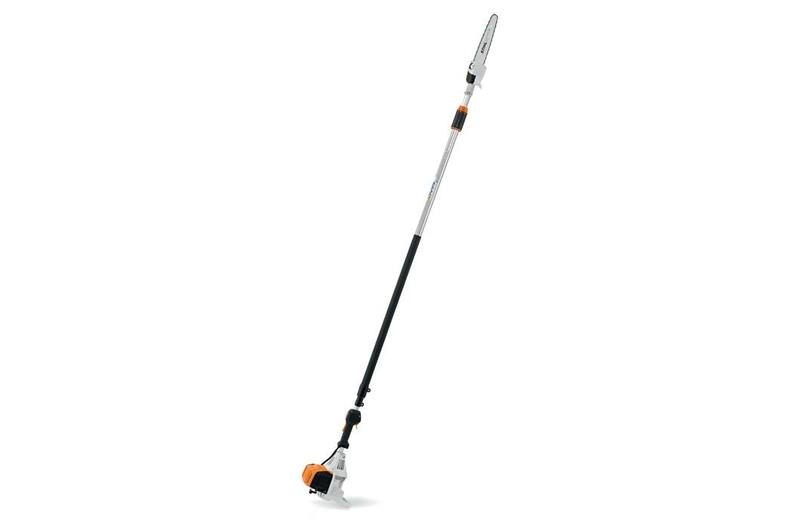 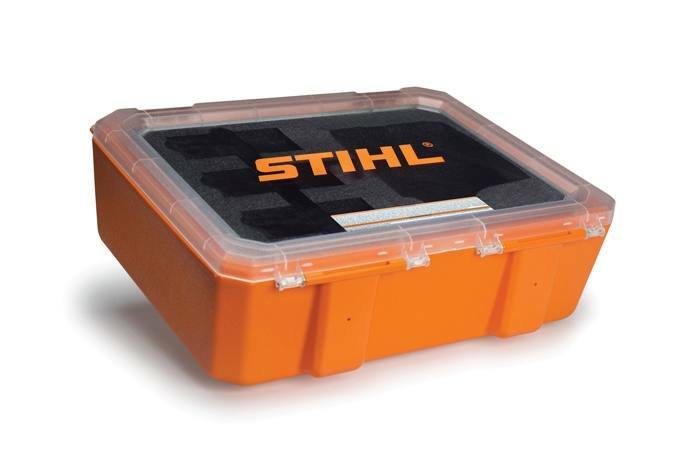 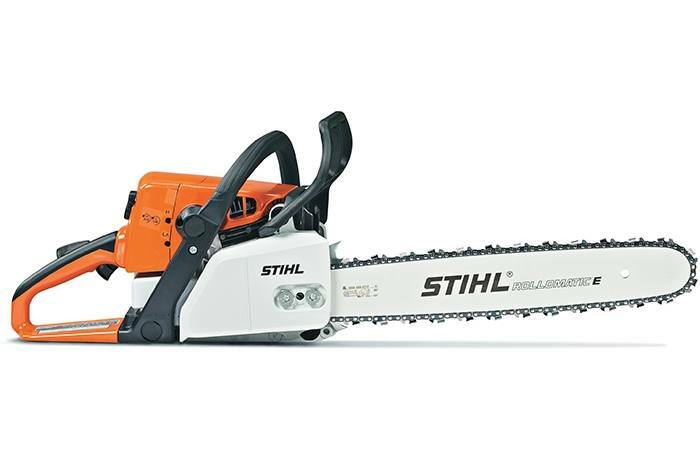 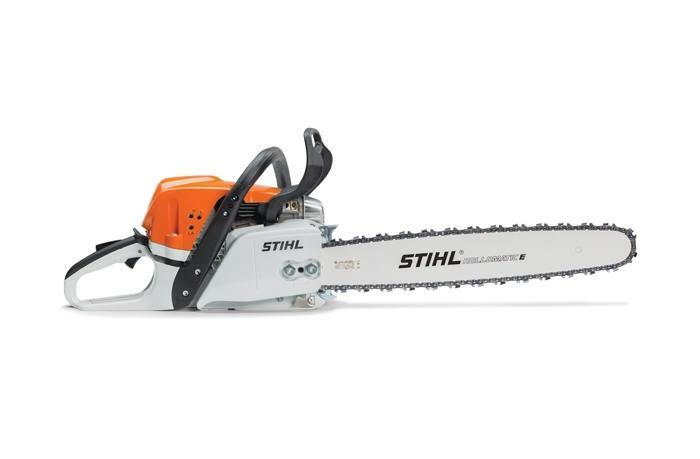 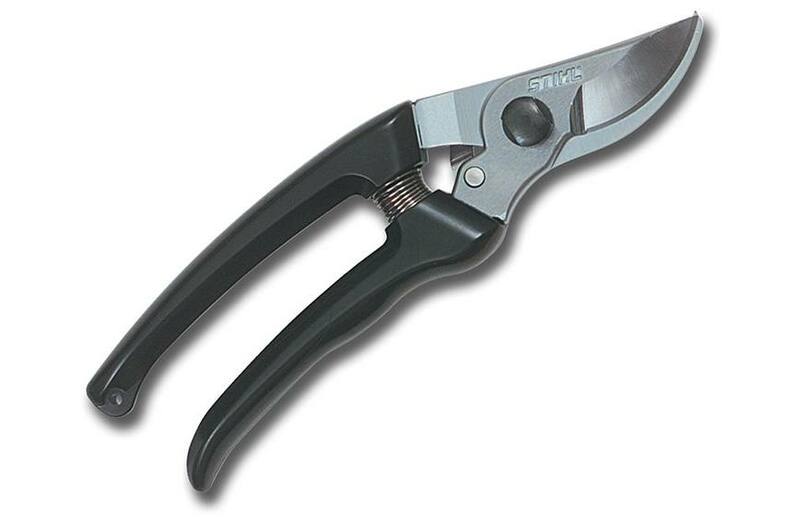 We offer a variety of STIHL® power equipment for sale at our dealership near Attleboro, MA. 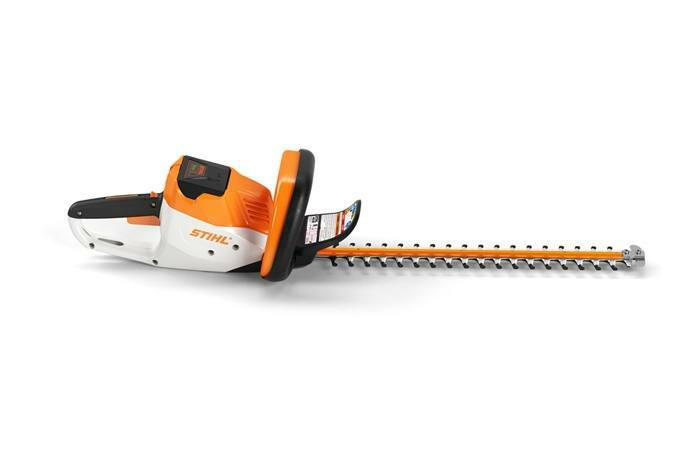 Talk to our knowledgeable team today and let us help you find the STIHL® equipment that best fits your next job.